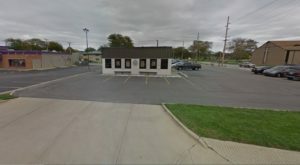 In the state of Indiana, you are not going to find too many caves. 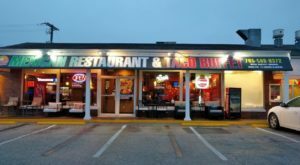 Sure, we do have a lot of hidden ones off the beaten path (but, not everyone likes to talk about those because they want them to stay hidden and beautiful!) 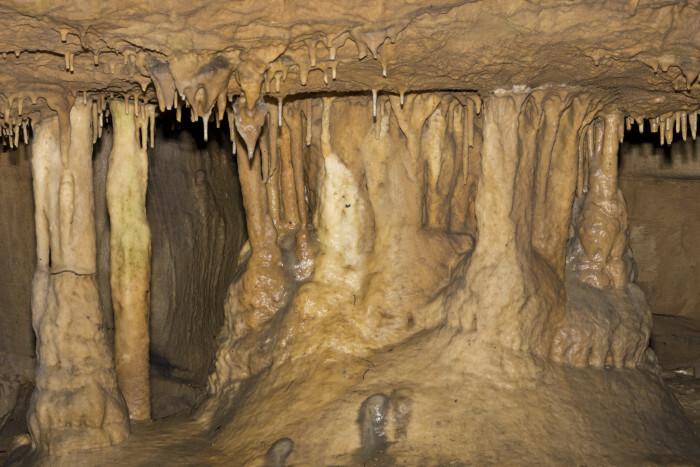 We do, however, have a few different show caves where you can partake in public tours. There are also several caves open to cave exploring too. 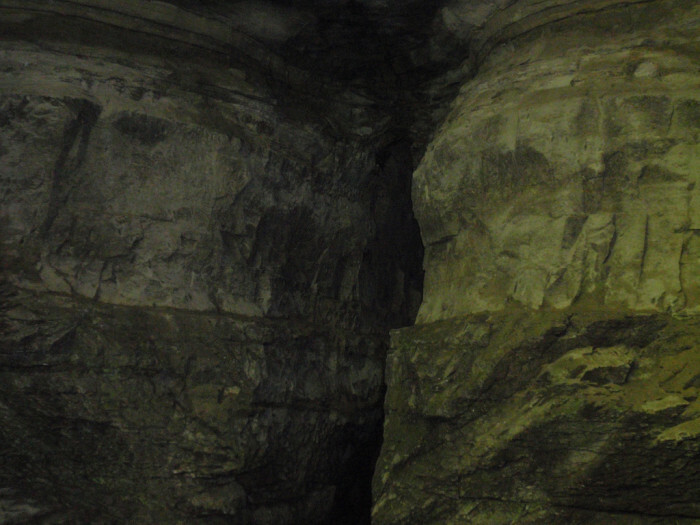 Here are eight caves in Indiana you should really check out. 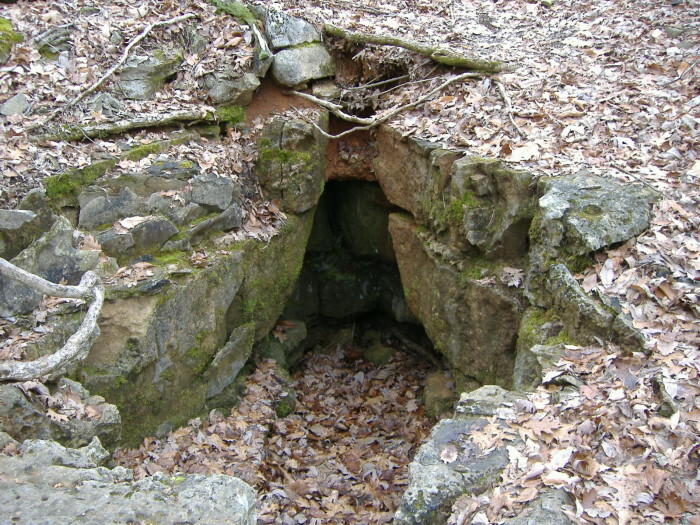 The water at Spring Mill State Park flows from several cave springs. 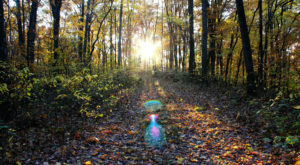 You can find this state park in Mitchell, Indiana. The caves are beautiful to explore. 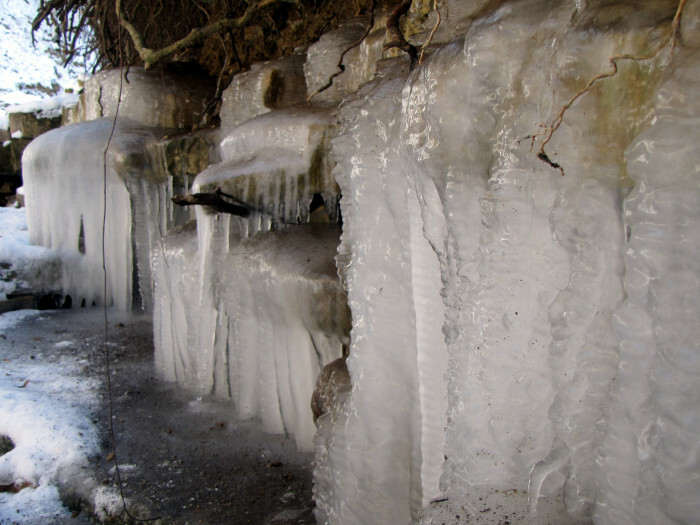 Unfortunately, you cannot actually take a trip to the Hoosier National Forest Caves as of January 2015. To date, the caves are closed to prevent the spread of a fungal disease that has been killing millions of bats. The pictures are still very pretty to look at! 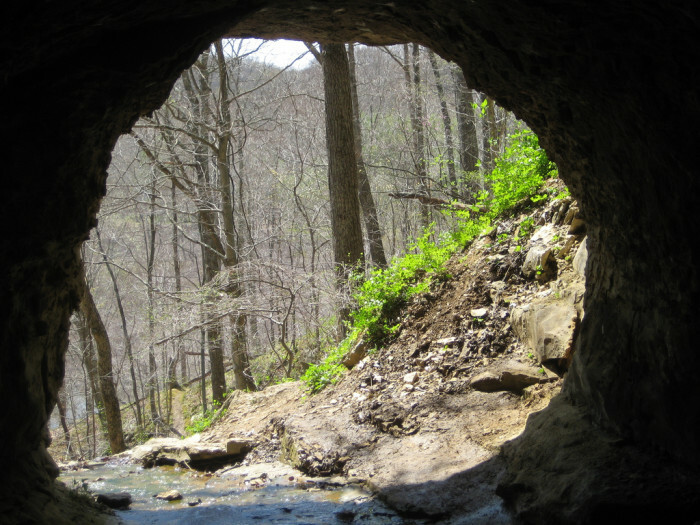 The Wolf Cave is located in McCormick’s Creek State Park. The cave was formed by underground water dissolving limestone. 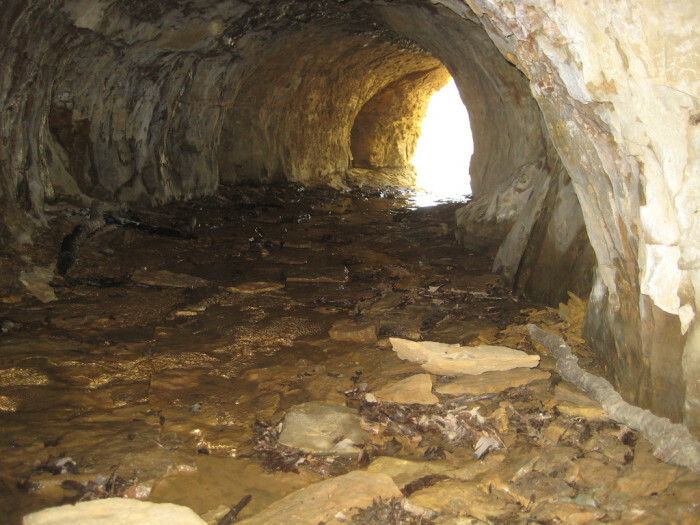 Today, the cave is dry because the water has passed into an underground stream lower than the cave passage. It is a beautiful cave to explore. 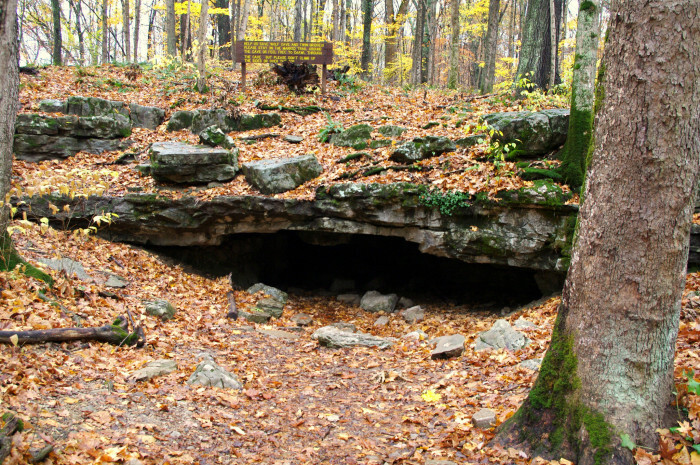 Marengo Cave is a US National Landmark that can be found in Marengo, Indiana. 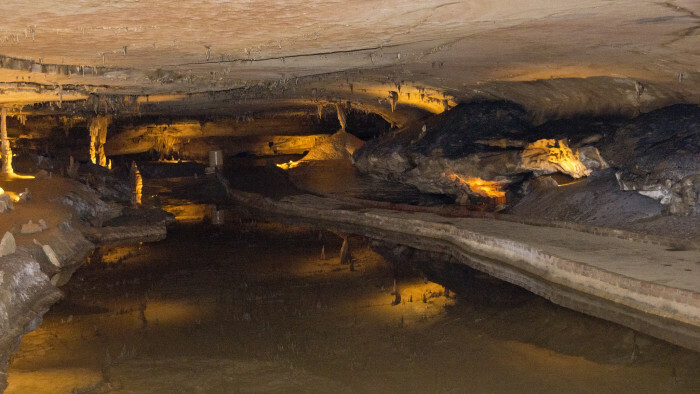 It is easily the most well-known cave in the state of Indiana. 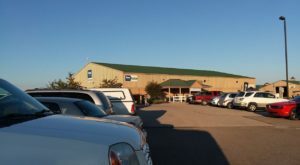 Marengo is actually one of only four show caves in the entire state. 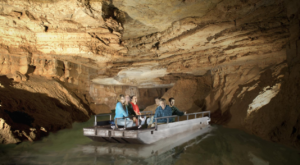 Public tours of this cave have been given as far back as 1883. You can find Squire Boone Caverns & Village in Mauckport, Indiana. 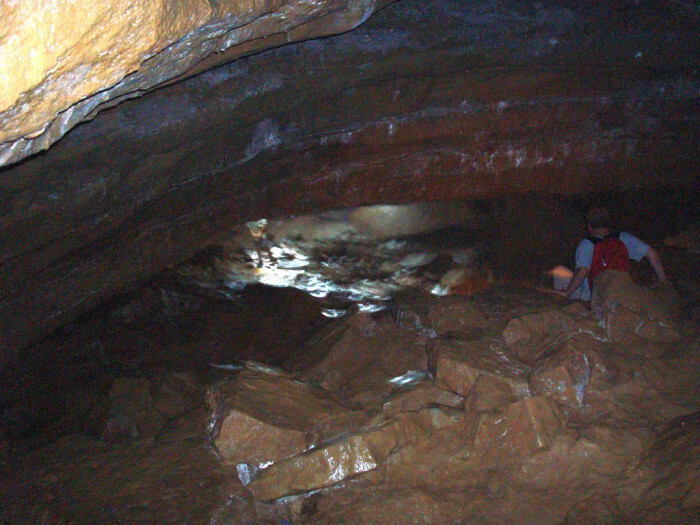 The cave itself is open year round for exploring. 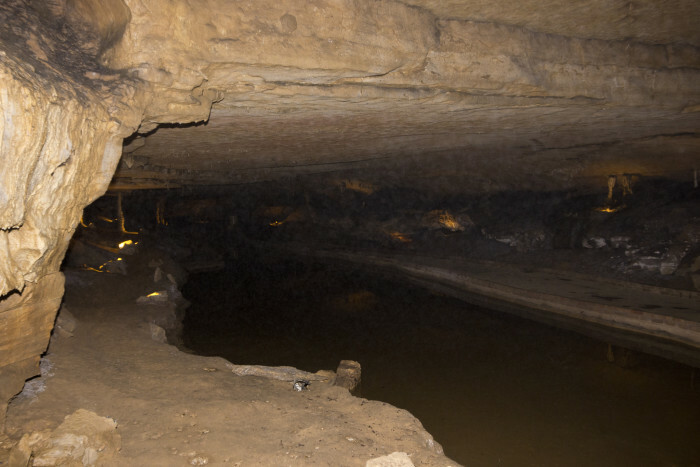 This is a beautiful cave and one of the top ranked places to visit in the state of Indiana. 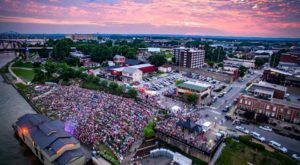 The Sullivan Cave is not really a cave most people explore (unless you are an expert/advanced cave explore). The cave is beautiful, but it is not really deemed safe for exploring. This is a park that features a beautiful cave and an underground river. Many people consider this cave an opportunity to explore the heart of the world. 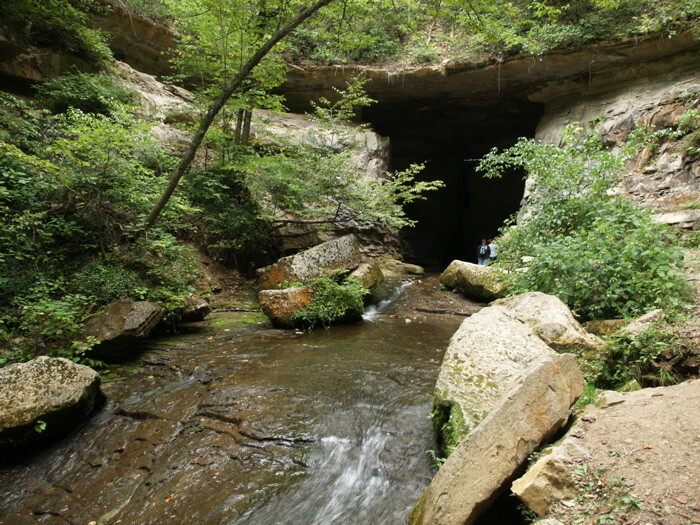 You can find Suicide Cave near Salem, Indiana. 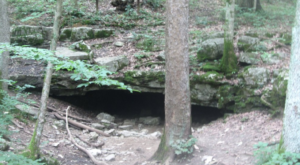 The cave is named after a moonshiner who committed suicide in the caves in 1820. This is a great cave for someone who has never gone caving before. 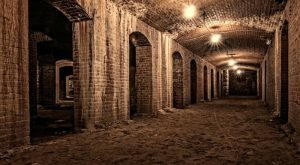 Have you ever been to any of these caves? 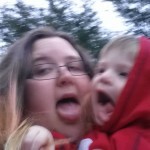 The pictures are truly beautiful! It really does feel like you’ve stepped into another world when you go inside.